Say hello to Ms. Jessica Tehlirian! 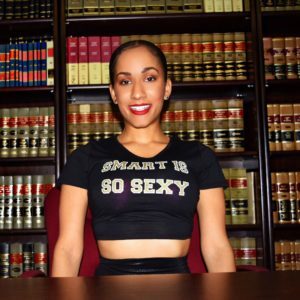 Or you may know her as the beautiful Lawyer Bae on Instagram:) Jessica has used her social media presence to influence and inspire thousands of professional women especially those in the legal field to persevere in their careers while looking great while doing it! She is the definition of Legally Fab. 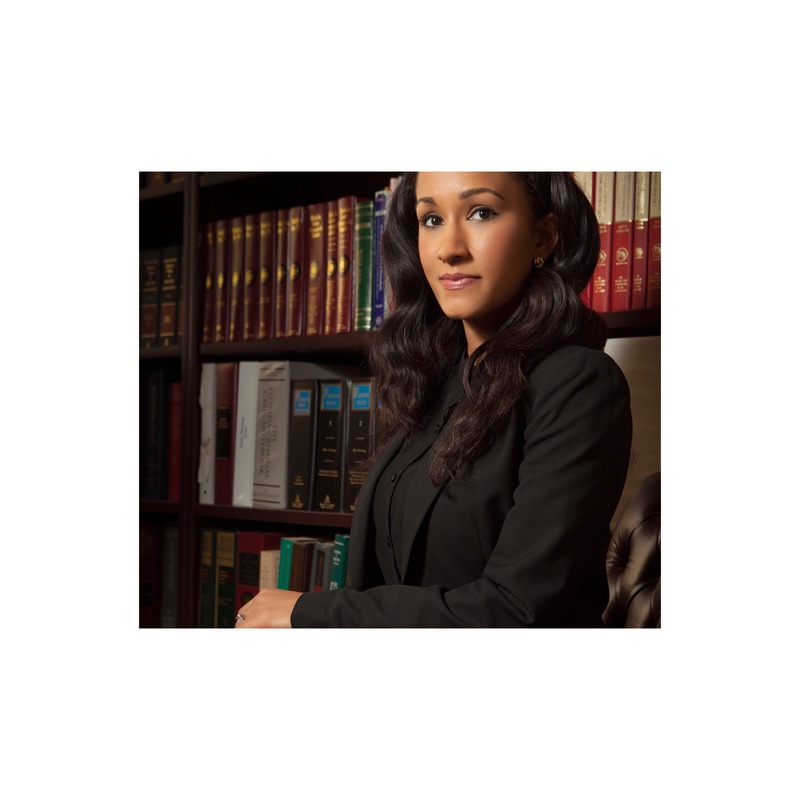 Read below on tips on surviving the legal profession and follow her social media pages @lawyerbaes on the launch of her new blog! 1) Why did you choose your profession? 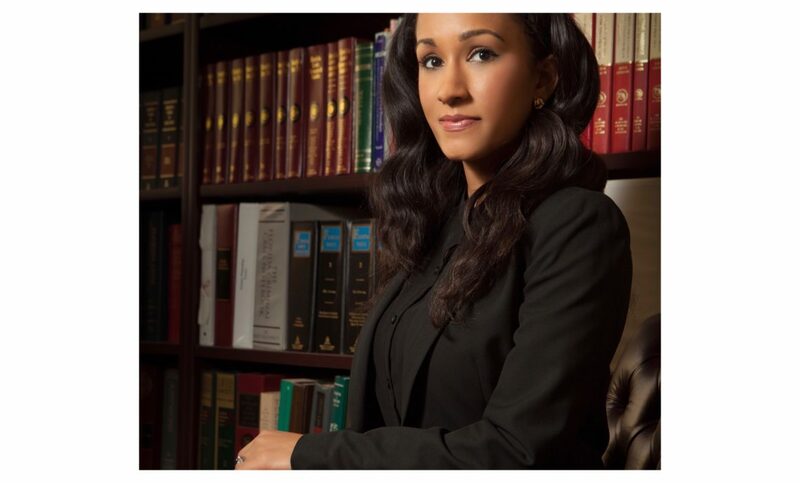 I am currently a criminal defense/personal injury attorney in Jacksonville, FL. I was formally a prosecutor. I chose to be an attorney because I wanted to be in a respectable profession where I could help people. 2) What is the favorite part of your job? Helping people through difficult times. 3) What is the most difficult part of your job? Working long hours at times. 4) Who is your mentor (if any)? I don’t have one specifically. 5) Best piece of advice for someone pursuing your field? I would choose a school that will not put you in a mountain of debt. Also, start networking as early as possible. 10) Favorite skin brand? I don’t have one specifically. 11) If you could only choose 5 items to put in your purse everyday, what would they be? Credit card(s), business card(s), chapstick, planner and my brush. Education (Schools Attended): University of Michigan, Florida State College of Law, Oxford University & Florida State College of Business. Memberships? Tallahassee Barristers, National Bar Association and Zeta Sigma Chi. I could win all my cases with her by my side! Love this!! Keep up the good work and continue to inspire!! To Life, Liberty and the pursuit of Fabulousness! 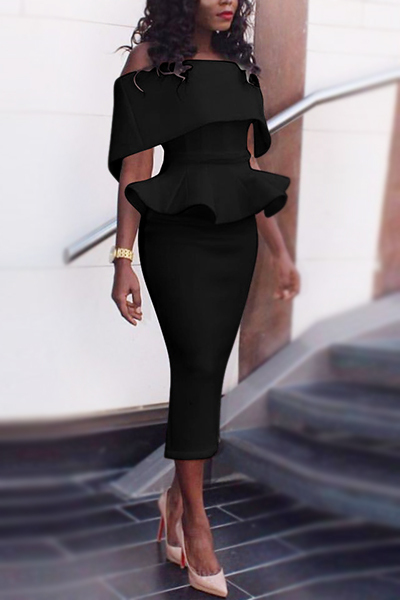 — The Premiere Digital Lifestyle Outlet for the FABULOUS professional woman. Thank you for visiting our website. Be sure to check back for all the latest updates and events for LEGALLY FAB. CareerFab: Super Dentist Amira Ogunleye! StyleFab: Think Pink this Spring! CLICK HERE FOR OUR MEDIA KIT AND AD PRICES.